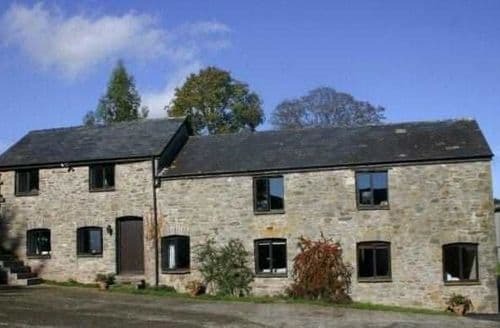 Last minute holiday accommodation and late self catering deals in or near the Black Mountains and the Brecon Beacons National Park, Wales – an International Dark Sky Reserve. 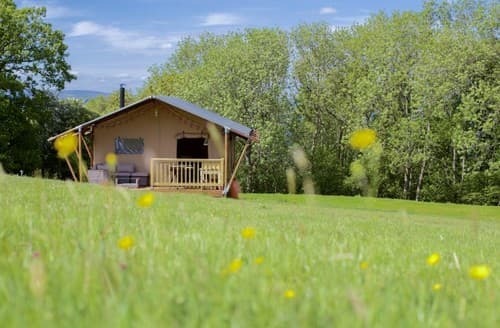 Rugged and wild, the Welsh Brecon Beacons National Park is an ancient area of south east Wales offering outdoor pursuits and bird watching/fishing opportunities in a landscape first settled in Neolithic times with subsequent Roman and Industrial influences. On the English border the Wye valley offers exciting canoeing along the River Wye gorge. The famous annual Hay Festival is the leading literature festival hosted by the quaint market town of Hay on Wye every May. 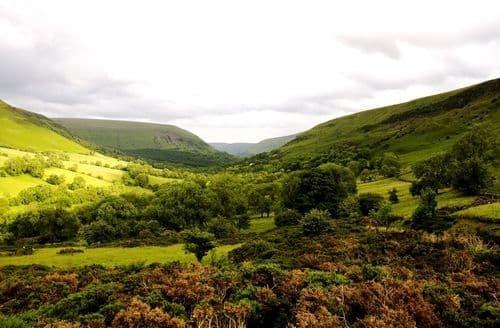 The Black Mountains offer walking and superb local produce. 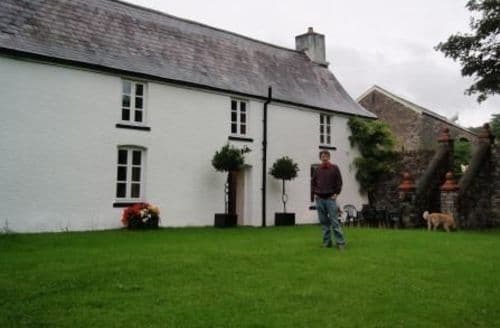 A local B&B will offer a traditional Welsh Breakfast that may include Laverbread cakes with salt cured bacon or Creamed Welsh Rarebit, a speciality made with local free range scrambled eggs and mature Welsh cheddar. Dan yr Ogof is the location for the spectacular Welsh Showcaves. Ten activities include the Cathedral Cave, Dinosaurs Park, Bone cave and Shire Horse Centre. The 177 mile Offas Dyke path starts in Chepstow in the Brecons and roughly follows the Welsh border to Prestatyn in North Wales. 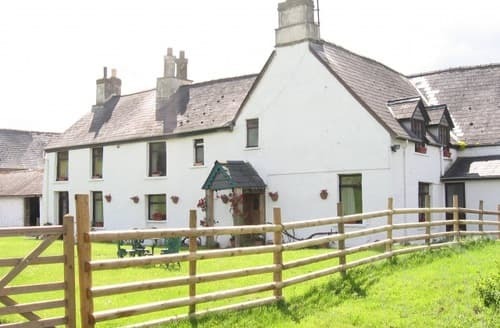 If you would prefer a beach holiday in Wales then why not look at some of our Gower holiday cottages.